There are 3 main resources available to determine the health of your website and identify any improvements needed. 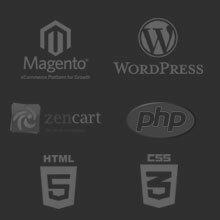 We use these tools as a guide to improve our client’s websites. 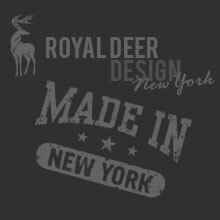 While you want to achieve the highest scores possible, it is unrealistic to expect a perfect score for all tools, and it is acceptable to have a few minor issues here and there. Never blindly trust these (or any) tools, as they sometimes claim to fix issues which are unrealistic or impossible to fix. However, fixing most of the issues reported helps improve search rankings, something we have seen over and over. 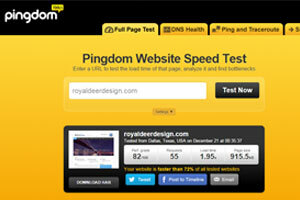 Pingdom will tell you how fast your website loads and how it compares to other websites, plus any current issues and potential fixes. At a minimum, you should keep the site loading time below 2.5 seconds and ideally, around 1.5 seconds. 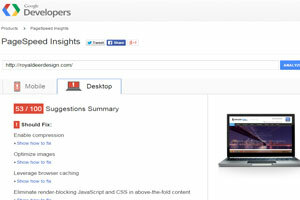 PageSpeed Insights is a tool from Google which identifies improvements to make your website load faster. Google also provides additional website test services, including a test to determine if your site is mobile friendly. 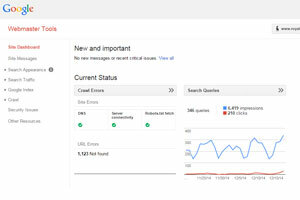 Google Webmaster Tools shows any issues Google has detected about your website. You want to make sure NO errors are reported here.